Every Thursday, at East Coast Gaming, we reserve table space for the board gaming community in Raleigh, Cary, the Triangle, and beyond. 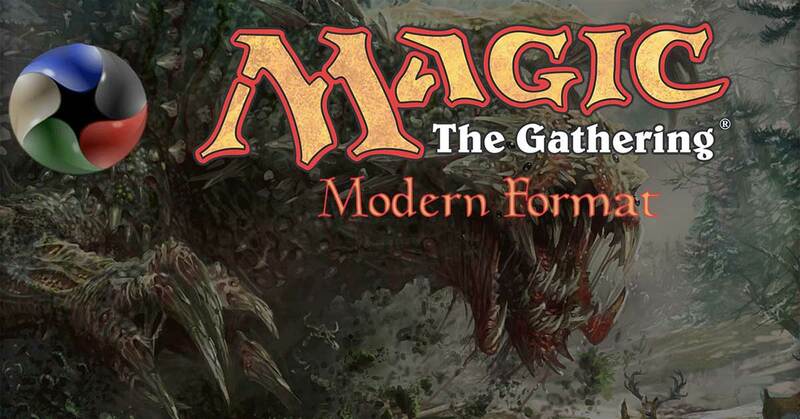 Magic: The Gathering’s Modern format comes to East Coast Gaming, in Cary, every Thursday night. The game starts around 7:00PM and finishes sometime around 11:00PM. The fee is $8 and to the victor go the spoils. Prize payout is subject to change, but is at least 1.5 packs per player.